SIBA’s ‘Brewers in the Community’ initiative aims to raise the profile of independent breweries and the contribution they make to local communities around the UK. If you are a brewer and would like to get involved with the Brewers in the Community initiative, or are planning to run a brewery open day, or special event at your tap room, then please click here to submit your info. 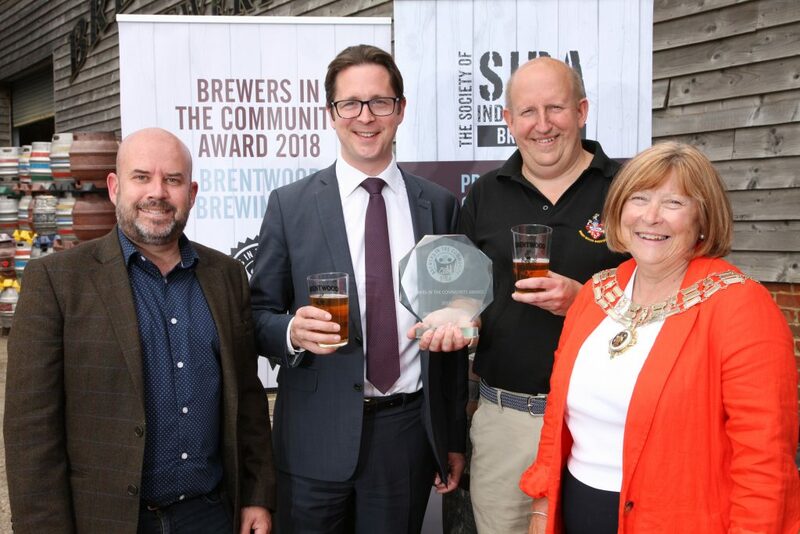 Brentwood Brewery in Essex were awarded the inaugural ‘Brewer in the Community Award’ for outstanding contribution to their local community. Read about their contribution to Brentwood, and other case studies in the report above.